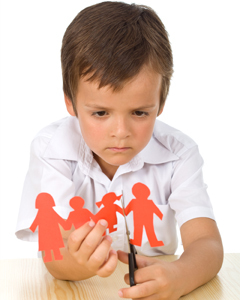 Custody Attorney - Custody cases can unfortunately bring out the worst in people. Custody: Custody cases can unfortunately bring out the worst in people. Whether it is an initial child custody determination or a modification of a previous order, we are here to help you through it. Regardless of whether you have reached an agreement with the other parent, you will still need assistance with drafting the parenting plan and having your case become a part of a court record that is enforceable.